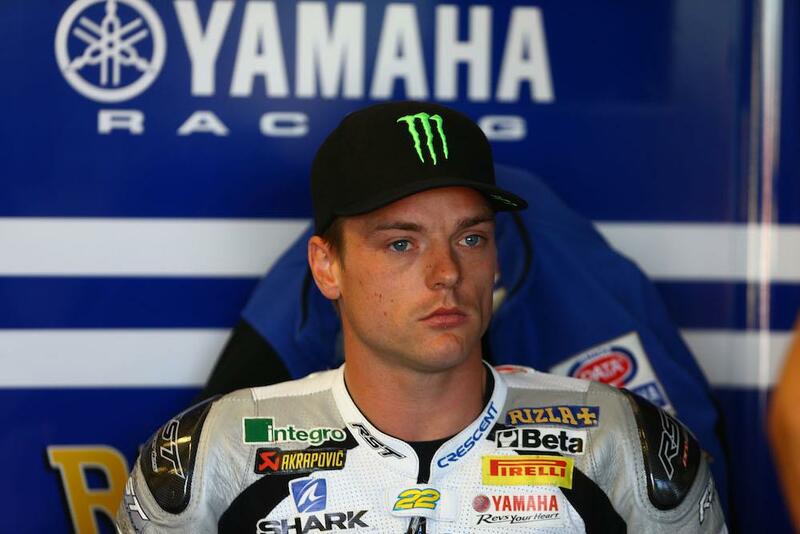 Alex Lowes has said he plans to enjoy his time deputising for Bradley Smith in the Monster Tech 3 Yamaha squad at Silverstone this weekend as two years ago he didn’t think he’d ever get the chance to race at Grand Prix level. The Yamaha WSB star will stand in for the injured Bradley Smith at the Silverstone and Misano rounds, making his GP debut after a brief but promising test at Brno two weeks’ ago. With two weekends on the bike, the Briton is hoping he can make an impression while also taking a sensible approach to his Grand Prix debut with his focus on trying to walk before he can run. “I don’t want to get annoyed if I’m being slow at the start, I want to learn from everyone and try and improve. I’m confident in my speed, I know I can ride a bike fast. A few years ago I was racing in British Superbike and happy to move to World Superbikes, I didn’t think I’d be racing in MotoGP so I need to enjoy it because if I don’t I think it’s something I’ll regret when I’m older.